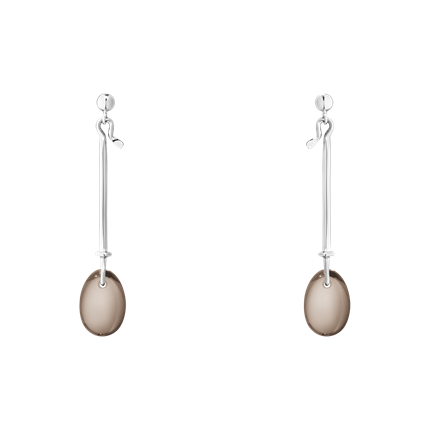 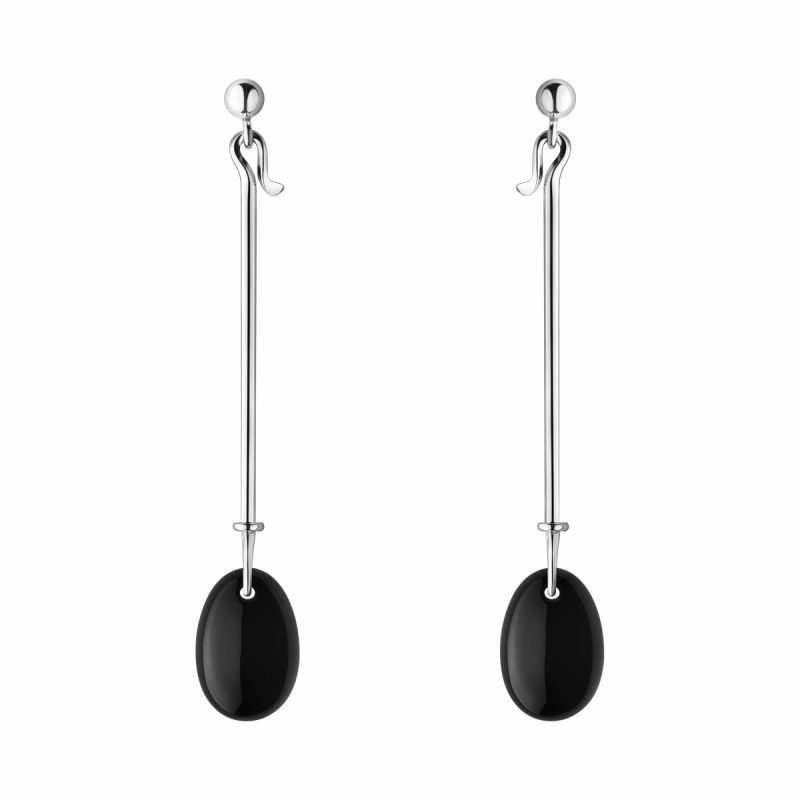 A highly polished bar of sterling silver has a drop of mysterious smoky quartz suspended beneath giving the earrings a contemporary yet time honoured design. 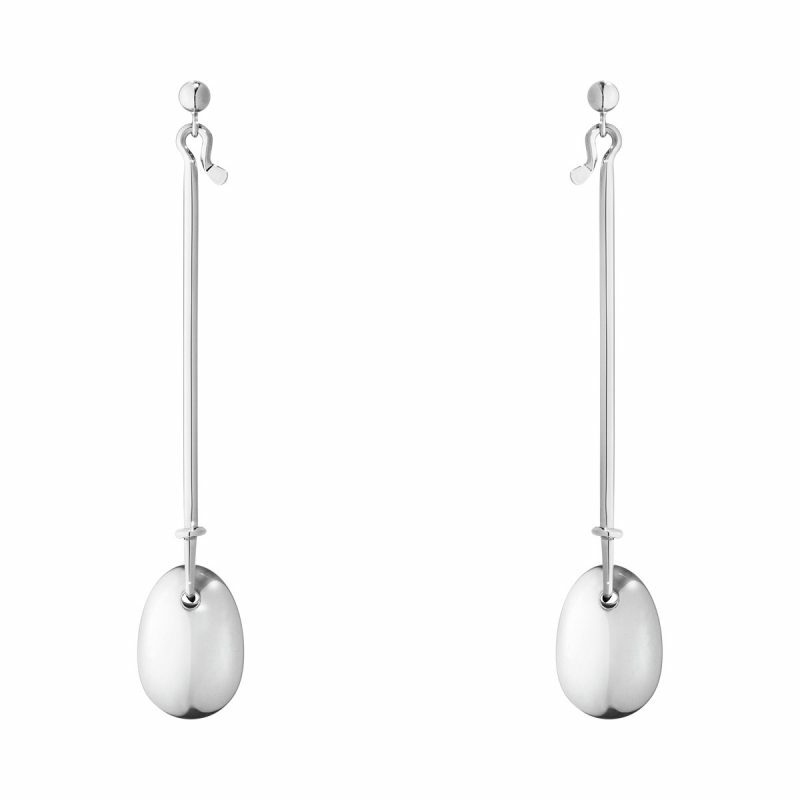 The Georg Jensen Dew Drop collection is a modern twist on the original designs by Vivianna Torun Bülow-Hübe and are reissued from the archives of her vintage designs. 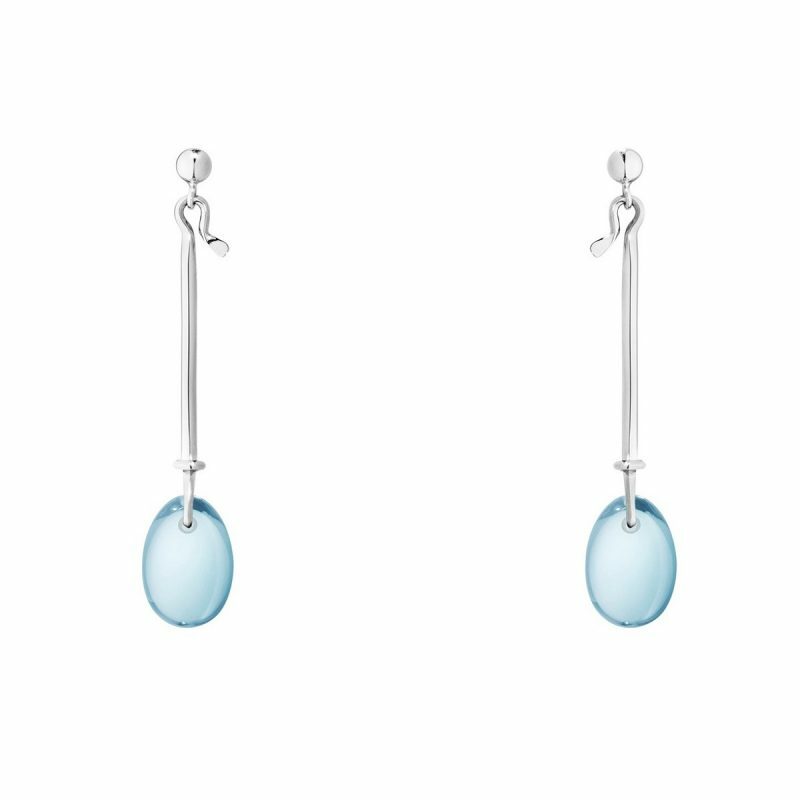 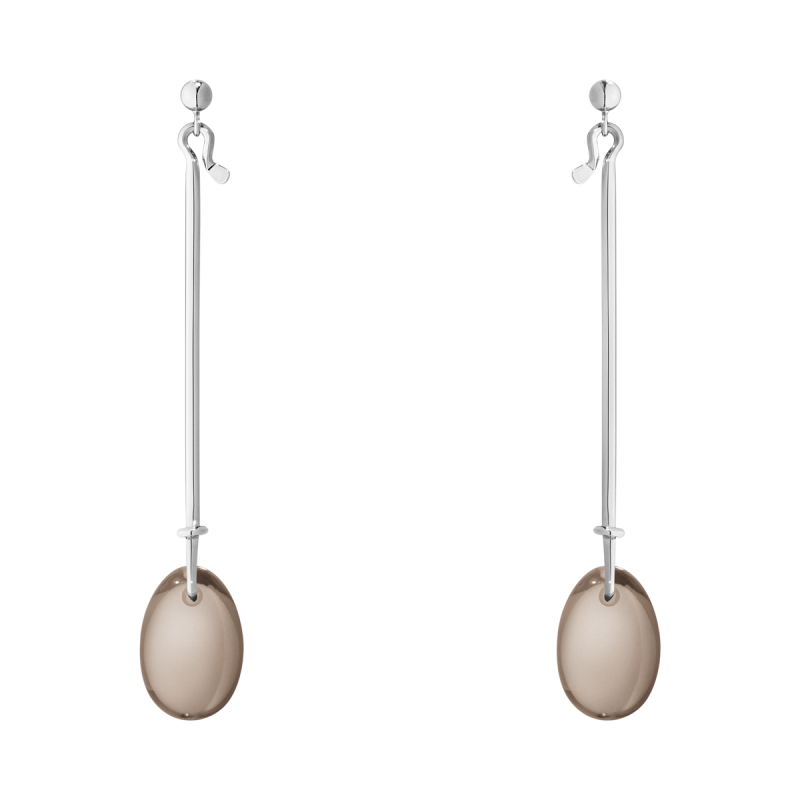 A now discontinued part of the Dew Drop collection only one pair of earrings now available to purchase.